I was very satisfied with the quality of these tubes as soon as I took them from the box and installed them. These were installed on my touring bike rebuild. 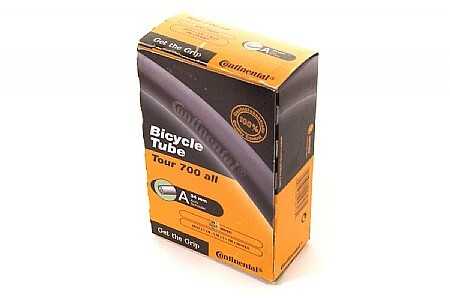 I wanted durable, quality tubes at a reasonable price. They are holding up very well! Continental is always a great product. Works well. Good made. Fits well. Biketiresdirect promptly provided a refund with no hassles.